Build a nestbox to take away for your garden, or local wild area. Charge is per box made. 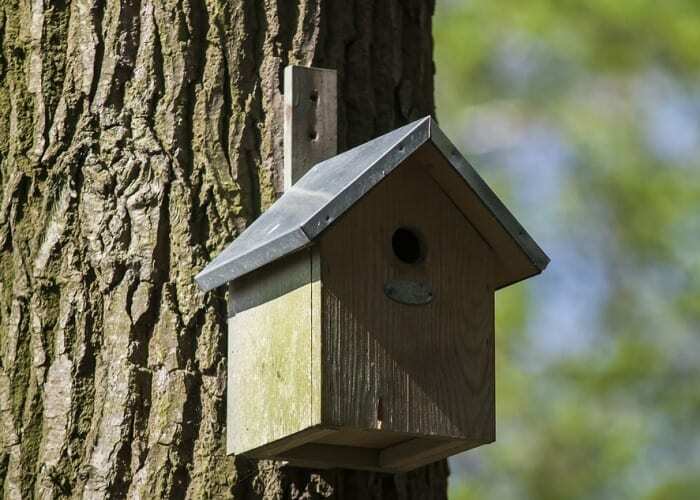 Ready built nestboxes are also available to order – contact the park for more information. Two sessions per day 10am – 12 noon and 1pm – 3pm. Admission: Adults £5.90. Concessions £4.30.